Developed by the European Committee for Electrotechnical Standardization (CENELEC), these standards are designed to numerically rate an electrical product on the level of protection its enclosure provides. The larger the value of each digit, the greater the protection. 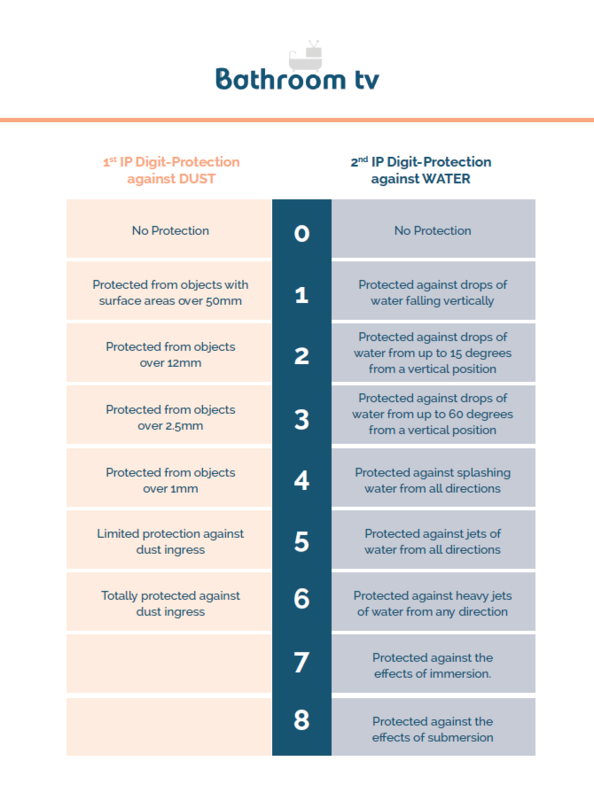 For example, a product rated as IP57 would be better protected against environmental factors than another similar product that was only rated as IP43 or to put it another way an item rated at IP67 would be totally protected against dust ingress and withstand immersion in water up to a depth of 1m for at least 30 minutes.